Podiatry is mainly the care of feet and the part of lower limbs. Podiatrist care is all about preventing deformities and provide ways to relieve pain and treat infections. They suggest patients about the type of shoes to wear and advice about customized insoles to treat problems such as flat feet and heel pain. Alliance international is one of the best podiatry recruitment agencies that help to find the best podiatrists to help clients in treating their patients with support methods. We assist clients by offering a cost-effective, quality service to ensure departments can continue to function normally. We are in the healthcare staffing industry for more than a decade and gain immense experience in meeting the challenges of the sectors we serve. The secret of our success is the long-term relationship we build with candidates and clients. Our primary goal is to bring back what recruitment agencies have lost – exceptional service to clients and providing hardworking professionals, who know the healthcare market inside and out. When it is about to look after patients’ health, only our podiatrists can provide the best caretaking. From podiatrists to pharmacists, we provide candidates at some of the best rates in the market. Best remuneration helps us in fascinating the best talent, providing you with brilliant candidates for every role. We also provide an additional helpful service for candidates, including smart payroll and a compliance system to ensure can present impressive candidates to our clients. Alliance international is the link between organizations and skilled healthcare professionals, actively working to match the right candidates with their perfect roles in the sector. Our different approach towards healthcare industry supports healthcare employers from all corners of the industry. 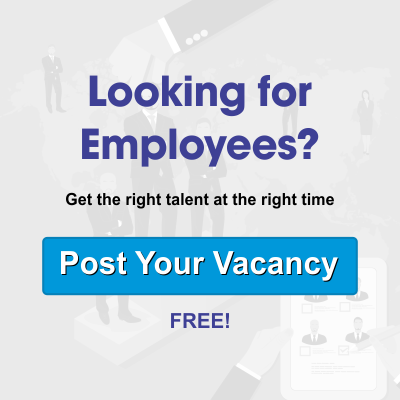 We sensibly shortlist each candidate, ensuring that you come across suitable applicants with the most relevant experience, whose goals meets the ethos of your company.